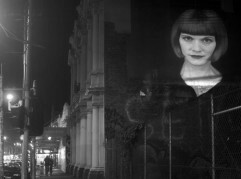 Some great results for local Collingwood -Fitzroy photographers who will join the Gertrude St projection Festival this year by featuring some large scale projections of their prize winning portrait photography. Lucy and the Lost Boy, NICA‘s Third Year Ensemble 13 – 23 Jun 2012 Multimedia Events production delivered Digital Media Production, Projection Design, Animation and overall Multimedia integration into set design. Beat Suite featuring Aloe Blacc, LADI6, GALAPAGOOSE, TAMIL ROGEON (COMPOSER), NIMROD WEIS & ENESS (PROJECTION ART), KANO CREATIVE. 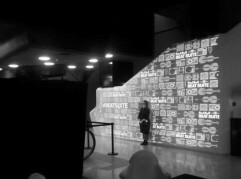 Multimedia Events produced some projection elements for Red Bull Beat Suite. 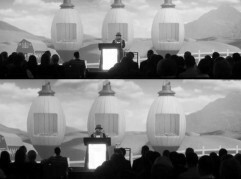 Olaf Meyer designed a very clever panoramic projection Traffic Agencey at the MEC (Melbourne Exhibition Centre) Where the presenter could stand in front of the screen and not cast a shadow. 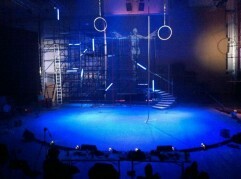 We used Christie HD 10K projectors for this installation. 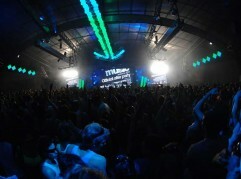 Multimedia Events provide custom LED based Video Effect at Code Red, which showcases someof Olaf Meyer’s Original Animated effects and designs on a weekly basis. 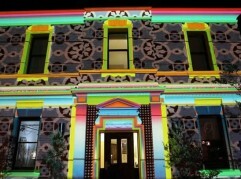 Olaf Meyer and Nick Azidis were commissioned by the Kew Historical Society through Projection Teknik to create a series of decorative treatments for the Kew Court house. 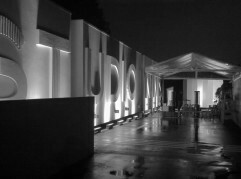 The architectural projection work was well received by the community. 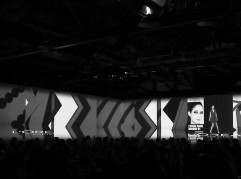 Video Show Produced by Multimedia Events. 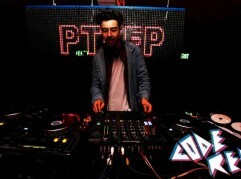 2008 to 2012 For Artists such as the Living End, Art Vs Science, GrandMaster Flash, Flo-Rider, Birds of Tokyo and Little Red. 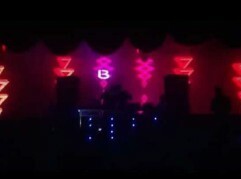 Video Show Produced by Multimedia Events. 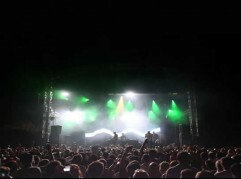 VJing and Motion Graphics design for Steve Angello (Swedish House Mafia), Skrillex, Tinie Tempah, Drapht, 360, Havana Brown, Kid Kaos, Stafford Brothers, Timmy Trumpet, Ruby Rose, Mobin Master, Tom Piper, Slice N Dice, Nino Brown, SCNDL, Marlo, Orkestrated, Kalus. 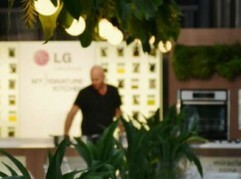 CCTV production featuring celebrity chef Matt Moran for LG my signature Kitchen Series. 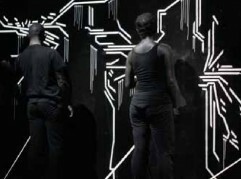 Technical direction and installation by Multimedia Events for Projection Teknik & Born Curious. 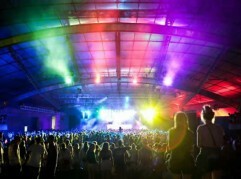 VJing and Motion graphics design for John Digweed Australian Tour 2012. 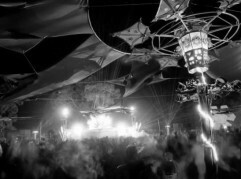 Multimedia Events has produced over a decade of live video production and video art for Rainbow Serpent Festival, including technical support for multimedia art installations. 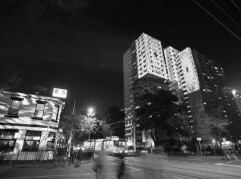 Olaf Meyer has been a key visual artist and designer involved in the Rainbow Serpent festival team. Collaborating with fellow artists and performers.